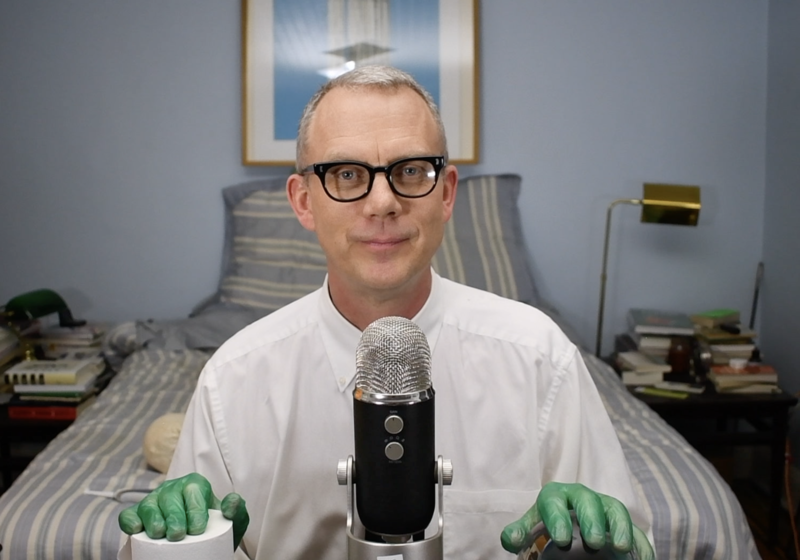 Matmos » Blog Archive » » Watch an ASMR (works! LoL!) video starring MCS conning you to contribute to The High Zero Festival’s 20th Anniversary! Watch an ASMR (works! LoL!) video starring MCS conning you to contribute to The High Zero Festival’s 20th Anniversary!